Egg tray machine price has long been the top factor in investment. However, it should not be the only measuring indicator for your purchase. Beston Machinery promises you to make sure the product you bought is a good value for the money you paid. 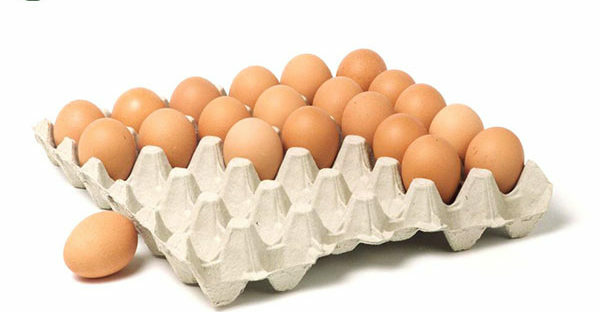 We will provide you with the top quality egg tray production line at the most reasonable price. While eight-sided rotary egg tray machine is the most representative among our products. Let’s have a brief review. Among our various products, 8-side egg tray machine is hot-selling. As the name implies, there are 8 sides of pulp molding dies. The egg tray machine price is mainly influenced by the automation level. Here are the main parameters. How to Measure Wheather the Egg Tray Machine Price Reasonable Or Not? A reasonable egg tray machine price should worth its value. When you buy an egg tray making machine, you should take the output, the automation level, the stability, etc. into account. As a rule, the larger the production of a pulp molding machine, the higher the price. So do the automation level. However, fewer workers can easily handle the whole process with large output. In this way, a fully automatic egg tray machine can save money from other aspects. While you may say it is hard to know the quality of a machine. Then you’d better choose a qualified and experienced egg tray machine manufacturer, such as Beston. 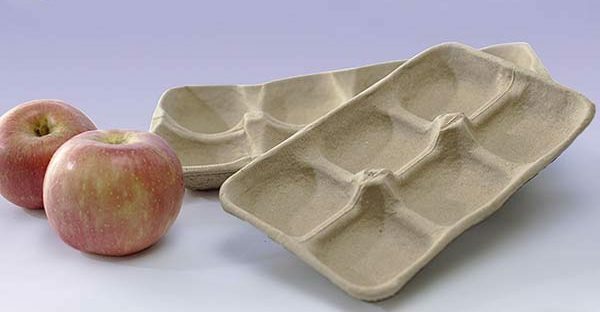 Beston Machinery has devoted to producing and exporting paper egg tray making machine for about 20 years, which has gained a high reputation among customers. We have complete and flexible pulp molding production lines for you to choose. In a long run, you also need to consider the energy consumption and the maintenance costs. We always adopt the most advanced technology to enhance the stability of our egg tray making machine so that the failure rate is greatly reduced. In recent years, we have constantly improved the structure of our drying line to recycle the heat. Moreover, there is no pollution during the whole egg tray making process. If you cannot make decisions between similar products, you can check the “soft power” of a company, such as their after-sales service, the free warranty. Additional services sometimes are as important as the products. 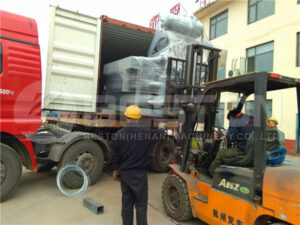 Beston Group now is a world-famous pulp molding machinery. We have successfully exported our products to many countries all over the world, such as India, Algeria, South Africa, Russia, Mexico, etc. In addition to a reasonable paper pulp egg tray machine price, we also provide professional training, after-sales service and pre-sales advice. All in all, not only the egg tray machine price, we will try our best to make everything to your satisfaction! Welcome to contact us!